Chechnya’s President has taken to social media to denounce reports of attacks on gay men in the nation, saying the revelations are misinformation. The reports claim that approximately 100 men have been taken to concentration style camps in the region, where there are allegations of torture and murder according to Russia’s Novaya Gazeta. 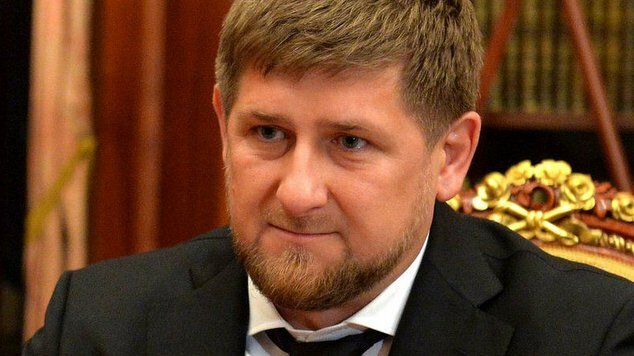 Chechen President Ramzan Kadyrov wrote on social media this weekend that he had met with Chechnya’s human rights council and says there has been a “grandiose” improvement in rights in the area. Russian President Vladimir Putin has also released a statement to media, insisting Russia has no reliable information about any problems in the Chechen region. Activists and officials from around the world have called for an investigation into the alleged attacks on queer men, including UK’s representatives for foreign affairs and former US Vice President Joe Biden. Foreign Minister Julie Bishop has told media the government has raised their concerns directly with the Russian government, while former Human Rights Commissioner Tim Wilson has called for stronger words from the Australian government.